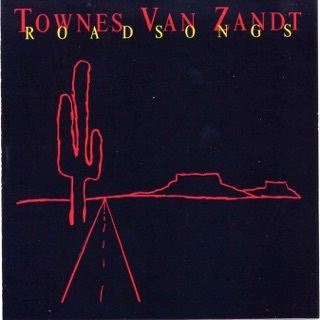 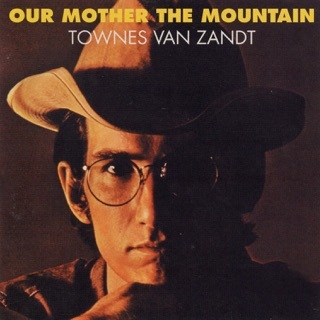 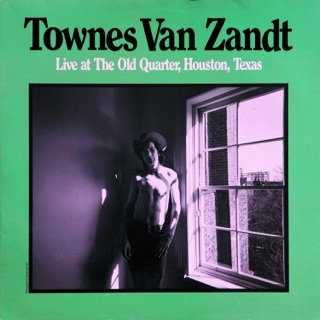 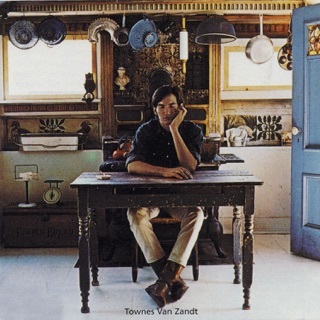 The Mighty Townes Van Zandt - they broke the mold after him. 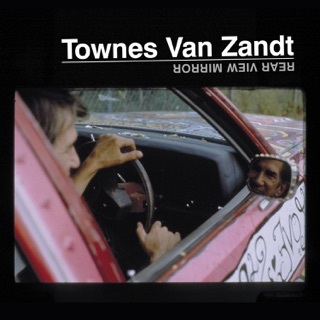 What a joy to have a new Townes record! 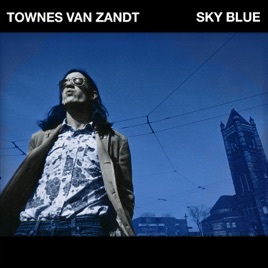 Recorded in 1973, this has two previously unrealeased tracks, "Sky Blue", and "All I Need", a Tom Paxton cover, "The Last Thing on my Mind", as well as a cover of "Hills of Roane County" a late nineteenth century murder ballad. 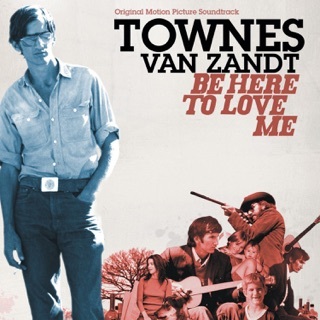 Comfortable, forlorn, achingly beautiful, pure Townes.